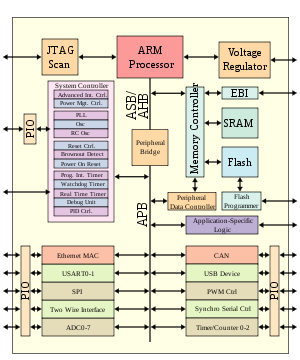 The ARM family is the most advanced family of microcontrollers. 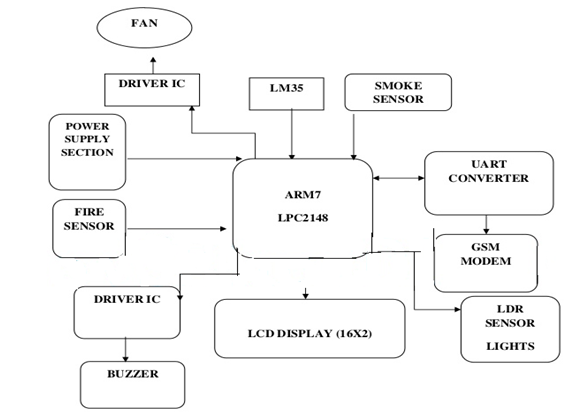 Nowadays so many applications are developed based on ARM controllers and processors. The ARM stands for Advance Risk Machine. 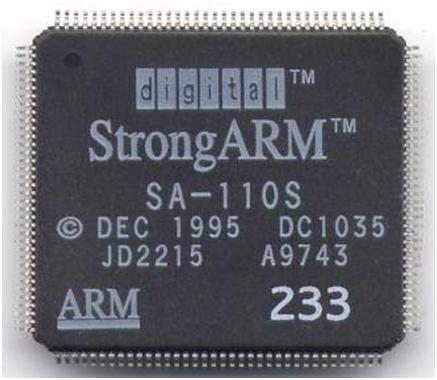 Currently many controllers and processors families are available like 8051, AVR, PIC, Motorola, etc, but still the ARM is very popular and is chosen for many applications and domains. 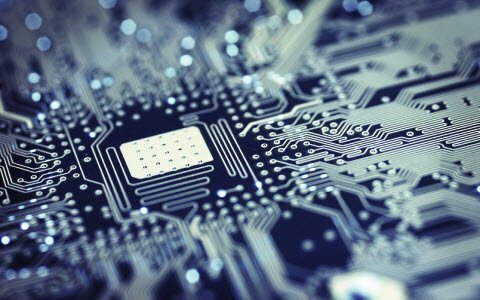 There are many reasons for their in embedded based applications, such as their device functionality, set of peripherals and high speed data processing. 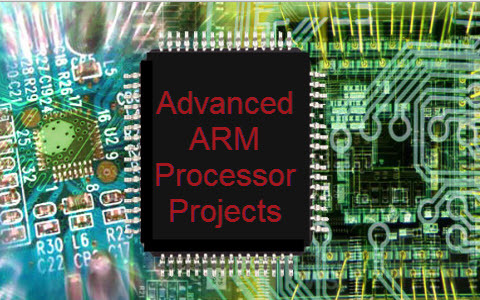 The ARM manufactures each add their own mixture of peripherals and add on functionality to the chip. Many chips with ARM family include a A/D converters, counters/timers, capacitive touch controller, LCD controller, USB, Wi-Fi base band etc; there are already built into the chip. This saves on port cost, design time and physical space on the circuit board. Most of the companies prefer to use ARM families over and over again. The ARM9 and ARM7 are the most popular in ARM families. 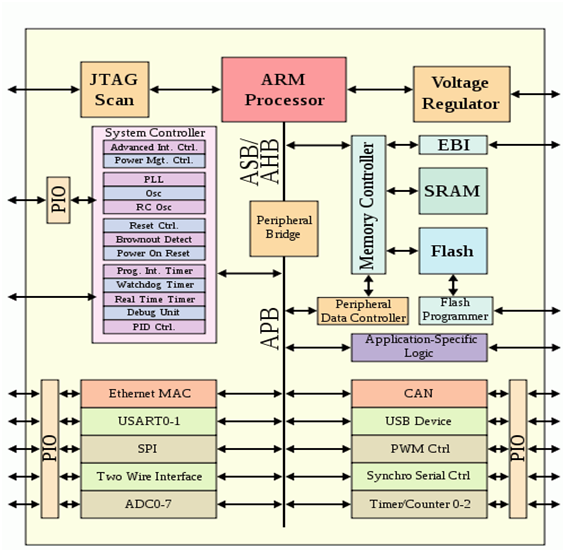 The ARM9 is a high performance ARM controller/processor. It has a high efficiency, dual issue sub scalar and a dynamic length pipe line (8-11 stage). It has light weight workload as well as peak performance. The ARM9 performance is better than ARM7. 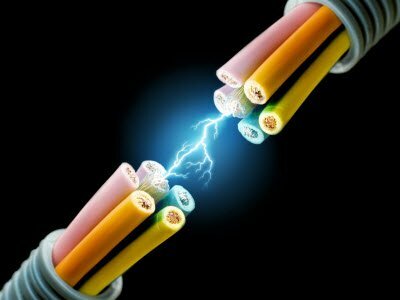 It is currently used in smart phones and digital TV, consumer electronics and enterprise applications. One Host type USB port & selectable devices. 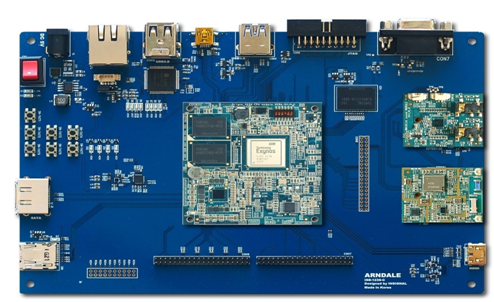 The ARM1 is a high performance ARM controller/processor with 256Mbytes DDR RAM and 1 GB flash, RTC and audio and Ethernet on board. 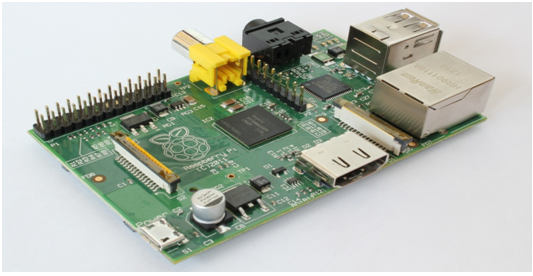 It has integrated RS232, USB, keyboard, LCD, camera, SD cord and other functions on board. The board supports the Linux, Android and windows operating system and which provides a complete basic drivers. This would be an ideal development platform for multimedia and communication applications. It is a new exciting and high performance development board. This board is packed with new features and high performance. The cortex microcontroller has total of 16 channel A/D converter and standard interfacing protocols which includes I2C, SPI, USB and 2- UART channels. The board also includes real time clock and battery backup. The JTAG connector is included for easy program testing and debugging purpose. 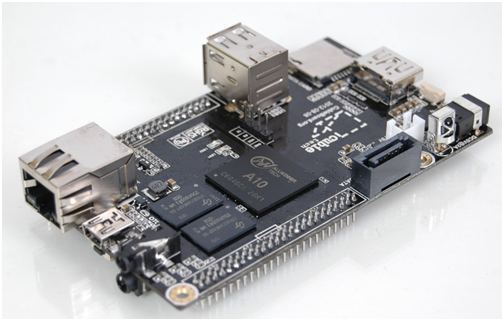 It is a most demanding high performance application and can be used in a wide range of embedded solutions. The STM32 is a family of microcontrollers developed, based on ARM cortex series microprocessors. It is a most recent and high performance development board. It offers 32 bit product range that combines high performance, real time capabilities, digital signal processing, low voltage operation, while maintaining full integration ease of development. STM32 developed by STMicroelectronics and ST attach their own peripherals to the core. The STM32 board has USB-OTG FS, CAN, USART channels. It has integrated Ethernet, Micro SD cord, smart cord, Audio DAC and other functions on board. The motor control pins are used to easy to control the motor. It support JTAG/SWD interface, supports IAP. The ARM executes all instruction in only one cycle and other family controllers takes more than one cycle. The ARM has load store architecture i.e. data processing instructions can not access memory directly; data has to be stored in a register before processing. Other families can access memory directly. This application is very helpful for the industries. For any application in the industries there are many parameters to be handled. This application is used to save the power and major components in the industry based on sensors. The temperature sensor is fixed at a specified location, for our application to be performed. The sensor gets the values and sends the information to the microcontroller continuously. 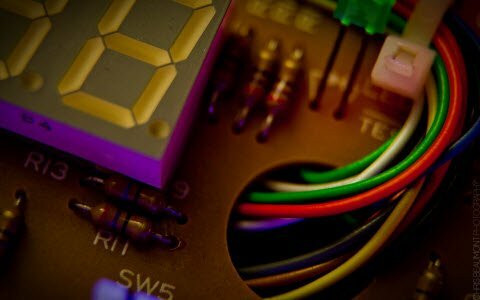 The microcontroller receives the values and sends the corresponding values to LCD display. Whenever the temperature exceeds the set point the controller drives the fan ON and if the set point decline its drives the fan OFF. Whenever the smoke exceeds the set point the controller drives the BUZZER ON and if the set point declines its drives the BUZZER OFF. 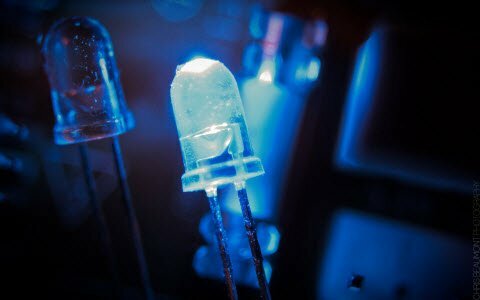 Whenever the light exceeds the set point the controller drives the light ON if the set point decreases its drives the light OFF. The GSM modem is connected to the microcontroller through MAX 232. GSM modem first makes a call and then sends the message. This application is for industries with heavy parameters to handle. Now a day these are used in all kinds of industries and commercial complexes. ARM Base Automated Bus Arrival Announcement System for the Blind Persons. 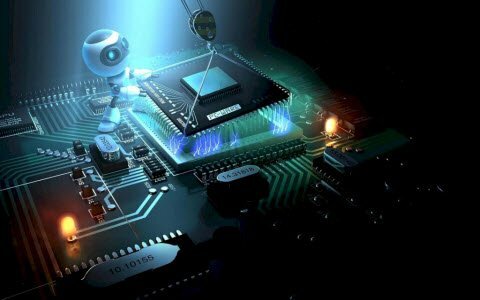 I would like to know the list of Projects that has latest technology Using the ASIP(ARM, Cortex) Processors. 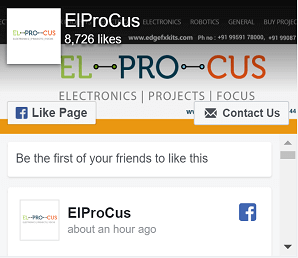 Please follow the link: https://www.elprocus.com/arm-architecture/ for help.